With this guide you can learn everything you need to know to choose and enjoy wines of all kinds. You can be confident about buying, trying, and talking about wine. 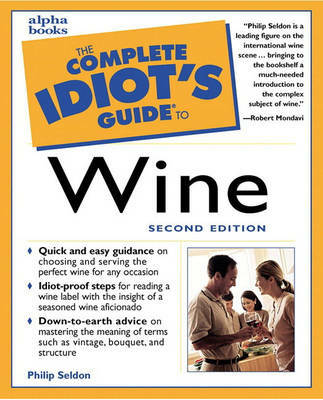 The book provides solid information about the most important types of wines, friendly advice in an easy-to-understand format, and tips, definitions, and warnings to help you along the way.